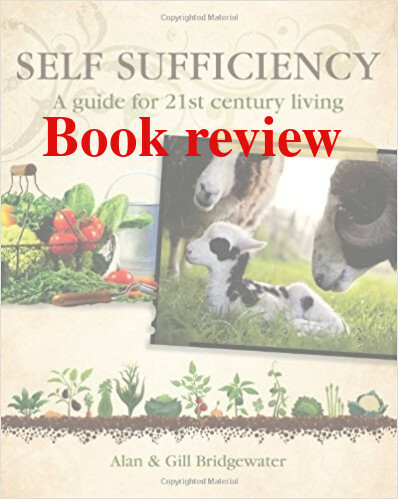 I picked up “Self-sufficiency – A guide for 21st-century living” by Alan and Gill Bridgewater from the library because I was drawn to the title and the subject. I often walk past that shelf and scan the titles so I thought I would get this book and have a read through it. Here are some of my thoughts on the book and its content. The title already gives its content away, it talks about self-sufficiency. 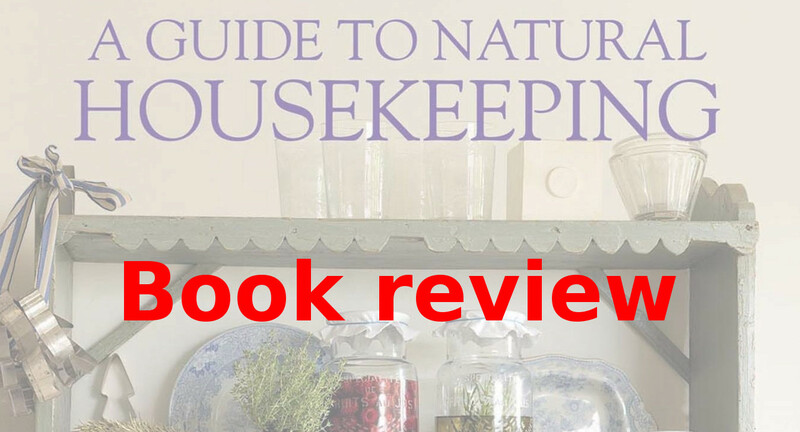 It covers issues such as land, house, energy, food, animals, homemaking, foraging, and woodcraft. It also has a section on children. The book is written by Alan and Gill Bridgewater, a couple from England, living on a rural property, and ‘living the dream’. Their website offers an overview of their background. The book was published in 2013 and it aims to cover a wide range of topics related to self-sufficiency. That was the reason I started to read it. 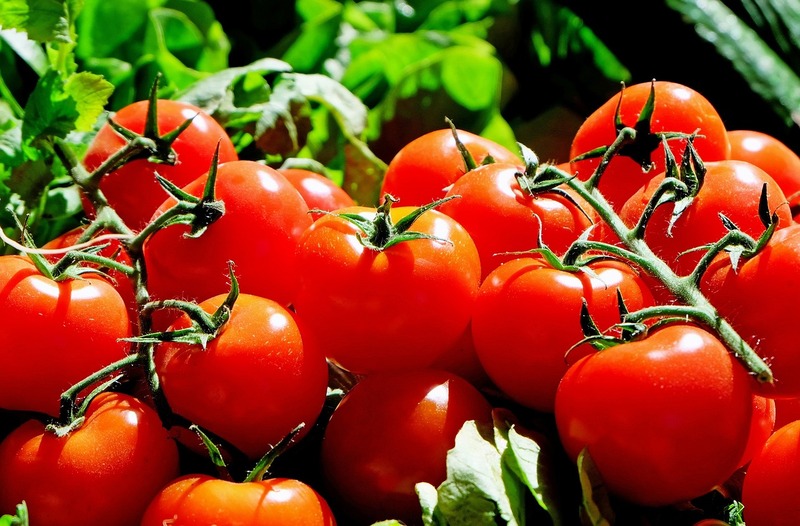 For example, it tackles the area of food production through no-dig gardens, sowing tables, crop rotation and manure. Similarly, other chapters also include a large range of topics. The topic of energy talks just as much about consumption as it does about the different types of energy generation. Homemaking not only offers recipes but also instructions on how to knit and make soaps. To put it in plain terms, the book tries to cover every aspect of self-sufficiency. 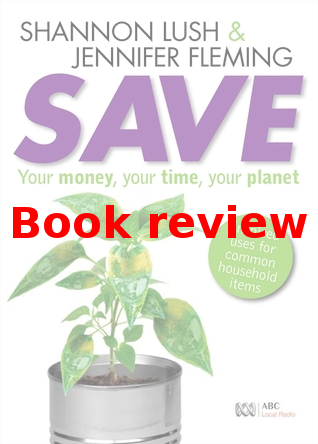 This book is a rather realistic account of self-sufficient living. Alan and Gill talk about obstacles just as much as about achievements. And I found it enlightening to read something that covers ‘living off the land’ without the rosy glasses. Further, Alan and Gill successfully avoid the big buzzwords on the subject. Keywords like permaculture, mudbrick, and upcycling are wholly avoided. For a change, that’s a nice thing. But, because the book tries to cover every other question out there on self-sufficient living, it remains very shallow in its answers. Alan and Gill are no doubt very knowable in their way of living. And judging from their range of books, they are prolific writers. I love the way they present information in this book, always from personal experience. It really shows how invested both are in what they are doing. The book is further full of very nice pictures and illustrations. They give me, the reader, a good feeling about the content. But, as a guide to self-sufficiency, the book falls short. Every topic is covered in two pages. Just to take the example of making jam, a subject which covers bookshelves, is talked about on one page with two nice photos and an illustration of jam-making equipment on the other. Yes, it’s nice to look at but in terms of content creation, it does very little. And while the jam-making section is just one example, the brief mentioning of every subject runs through the whole book. Just to put it all in context: the book has 220 pages, weighs almost one kilo (920g) in the hardcover edition, and has a size of 20x25cm. It’s neither small nor light. And given its size, I was expecting it to give me a lot more information than it did. My personal assessment of the book, however, shouldn’t discourage anyone from reading it. As I said I like the personal stories in every section and chapter. It gives me great confidence in the author’s knowledge on the subject. Further, it has the potential to give anyone new ideas about self-sufficient living. Because it covers so many different aspects, there is surely something new for anyone. For me, I liked the chapter on children. Alan and Gill give ideas on how to build a kids’ camp, on tools and toys for children, and on campfire cooking as an introduction to outdoor living for children. It’s great to see the personal touch of family life on a farm like this. If you’re new to the subject, absolutely get the book. However, if you already know a lot of stuff around it, this book wouldn’t help you much. And, frankly, the 21st-century promise from the title doesn’t deliver through the book. There are far more internet and youtube resources which can get you further. Full bibliographic information: Alan and Gill Bridgewater: Self-sufficiency A guide for 21st-century living. New Holland Publishers (UK), London, UK 2013.